“I got so emotional in just a few moments…” the bride told us that she experienced when she first watched her wedding video. 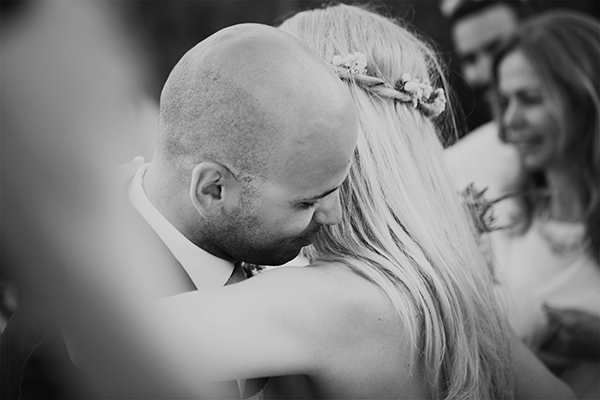 To tell the truth that is exactly how I felt when I saw this amazing wedding video by Camshot Cinematography. 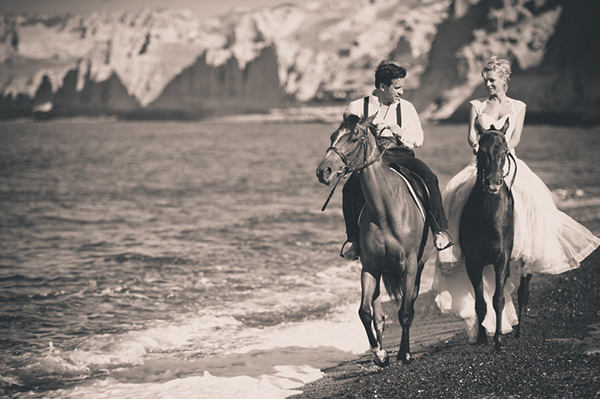 Heartfelt moments, true happiness and an unforgetable emotional experience… all captured in the most beautiful way. Trust me and…just press play.